Home / Must Read Articles / Why do you need to save money today? I personally used to believe that saving money for tomorrow is complete stupidity. But recently, resigning from my job and serving two months notice period without getting paid a penny made me realize the value of those little pieces of paper that I spent foolishly my entire life. 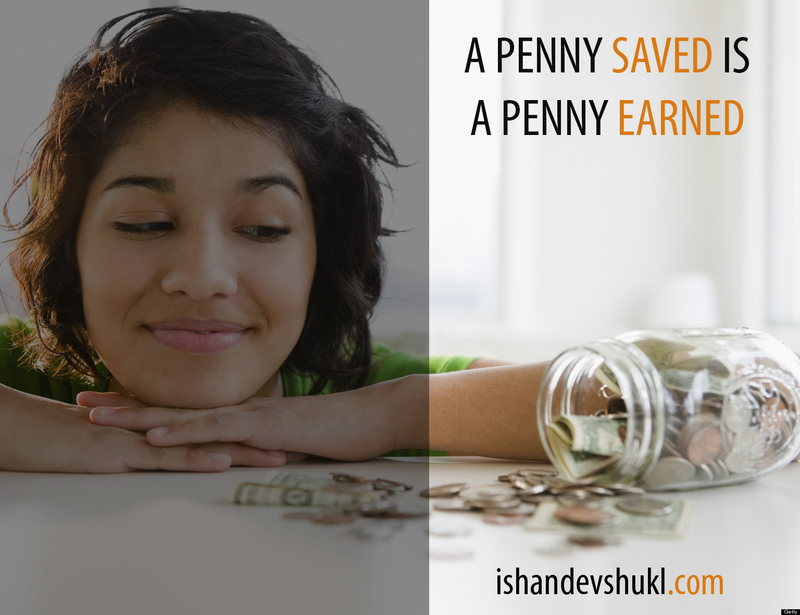 A rupee saved is the actual money you earned. Rest all,is wasted. (Except the ones you spend lavishly on your girl ;) ). I'm not saying I'm going through bad times, I just wish I had saved a lot more as I could have then. What if tomorrow you don't have any source of earning? What if tomorrow you meet with an accident? What if tomorrow something happens to your parents? What if your family breaks down financially? What if your office colleagues ask your contribution for an unplanned event? What if a new gadget is launched in market? What if you need to buy a new domain and host your own website? What if your dream is just a few materialistic bucks away?